​The first lesson for those who want better treatment of animals is to get involved. Don't look away when confronted with animal abuse or neglect. Advocate for better treatment of animals, stronger laws, and vigorous enforcement of the laws already in the books. Cruelty is a vicious cycle and we need you to stand witness so justice can be served and help stop animal abuse. Read the Animal Welfare Act. To report animal in distress, cruelty, neglect, abandonment to PART, please provide complete information and follow the instruction. The purpose of FORM #1 below is to ensure that we have all the information we need to accurately assess how we can help. Please also note that if you witness animal cruelty, no animal welfare organization can assist without a witness affidavit. If you are willing to file a witness affidavit, please complete a fully executed Witness Affidavit. If you need guidance on how to complete an affidavit, please see the sample here. A Witness Affidavit is a narrative of the cruelty or neglect that you have witnessed. Your affidavit must be specific and include dates and time and all the things you have observed or heard. If you made an attempt to contact the person or persons involved, include what was said and as many details as possible. ​We believe in empowering each individual through education. 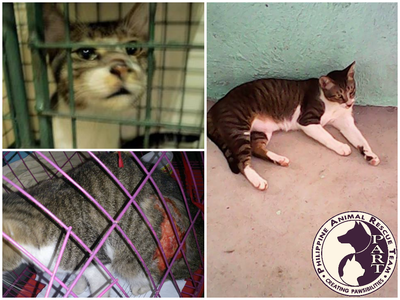 Below are some of the subjects we cover during CORE (Community Outreach and Rescue Education). At least 30 guaranteed attendees. A good sound system that we can use during the seminar. A bag of dog food or cat food from each participant or a registration fee. If you'd like us to conduct a seminar in your baranggay, schools, subdivisions, etc. please fill out this form so we can schedule it. Please consider making a donation towards our CORE program and help us reach more people. 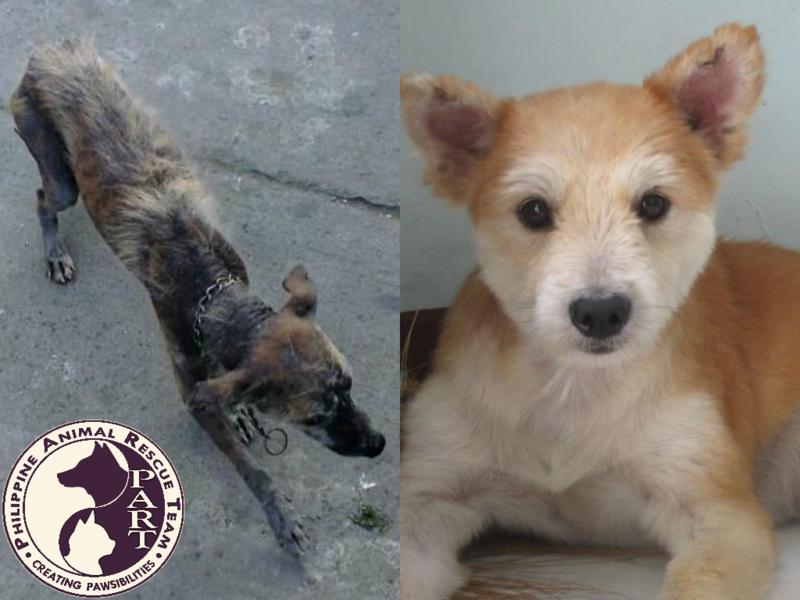 ​It is common knowledge that in the Philippines there are a lot of homeless dogs and cats. These homeless pets roam the streets and are exposed to abuse, cruelty, hunger, and extreme weather conditions. 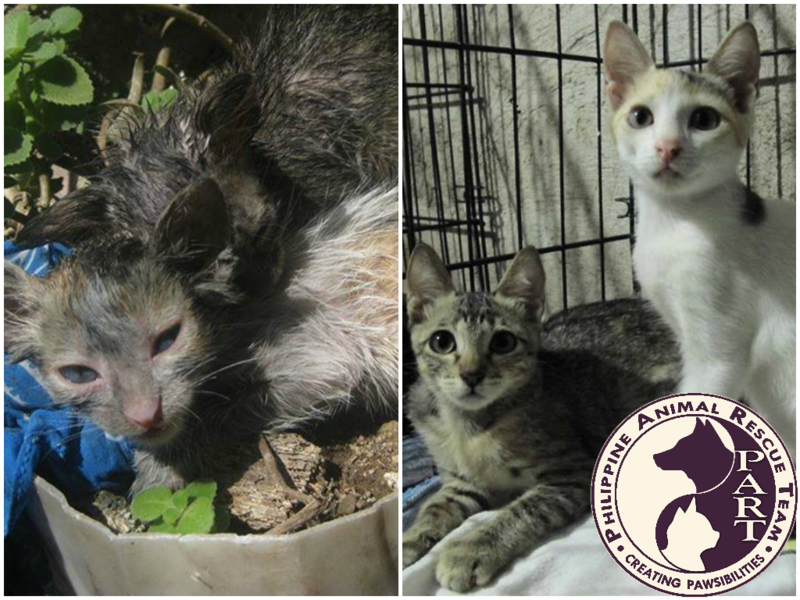 The only humane and effective long-term solution is to spay/neuter these pets. PART offers two services under our SNIP Program. TNR or Trap, Neuter and Return applies to feral or stray animals. Low Cost Spay and Neuter are for animals who have families. 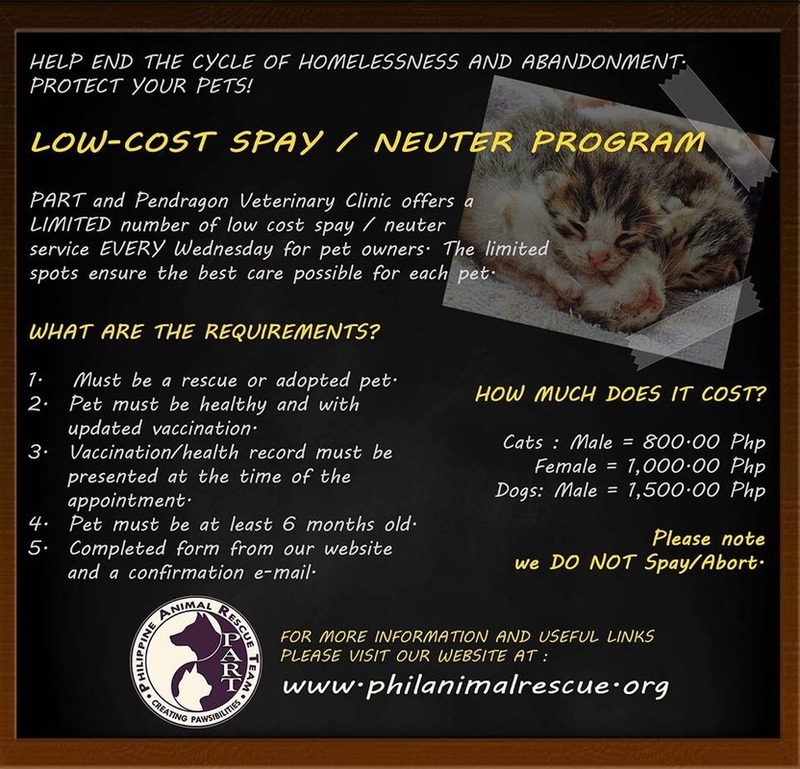 Please consider making a donation towards our SNIP program and help us spay/neuter pets. Stabilizes the size of the colony by eliminating new litters. The nuisance behavior often associated with feral cats is dramatically reduced, including the yowling and fighting that come with mating activity and the odor of unneutered males spraying to mark their territory. Why is TNR better than Trap and Kill? Fill out this form if you are interested in implementing TNR in your community. PART and Pendragon Veterinary Clinic offers a LIMITED number of low cost spay/neuter service EVERY ​Wednesday for pet owners. The limited spots ensure the best care possible for each pet. How Can I Schedule My Pet? Your pet is healthy and at least 6 months of age. Fill out this form to register your pet for the low cost spay/neuter. After you fill out the form, you'll receive a confirmation email and a set of IMPORTANT documents. ​Please take the time to read the documents carefully, print, and bring them with you to your appointment. Documents must be signed at the clinic. ​Second Chance is giving someone an opportunity to turn their life around. Below are some of the lives you have helped us change. 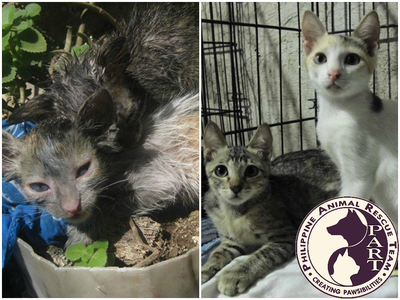 For every peso or dollar you donate means a chance for another life to be given the love and care it deserves. Please consider making a donation towards our Phoenix Fund and help us give homeless animals a new life. 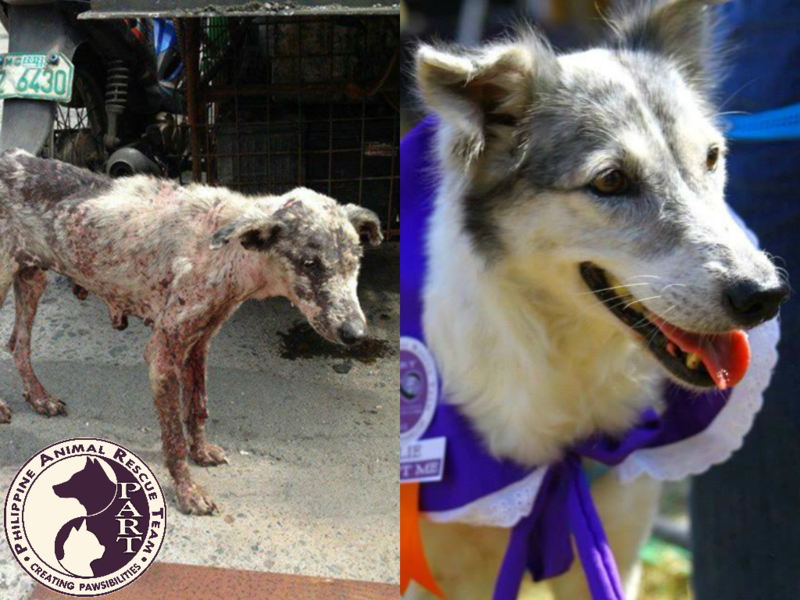 Below are some of the pictures of how we put your donations to work. Each rescue mission is different from the last one. In some cases, the reporter may have already contained the dog; it may be a simple containment or one that involves a lot of time and patience. Rescues involving a sick or injured animal can be tricky, depending on what's ailing the animal or the severity of his/her injury. 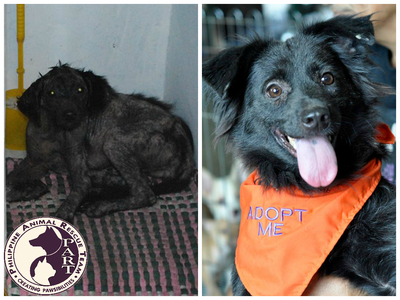 But all rescues require a leash, crate, transport, food and water, towels, and other necessities. All animals rescued by PART are transported directly to our partner vet for evaluation. Depending on the animal's condition, blood work, x-ray, medicine, vaccines, etc., may be prescribed by the vet. If the animal is weak or too sick for any type of blood work to be done, sometimes the animal may require an intravenous feed or something as simple as food and water. But to avoid additional stress on the animal, the attending vet may opt to wait a day or two before any blood work is done. Care is taken to ensure that the animal has regained some of his/her strength and is well enough to undergo any type of testing. We work closely and hand-in-hand with our vet to ensure that all avenues are explored in order to save the life of the animal. Some animals may spend a day or two at the vet, while others may spend weeks, even months, at the vet's clinic. 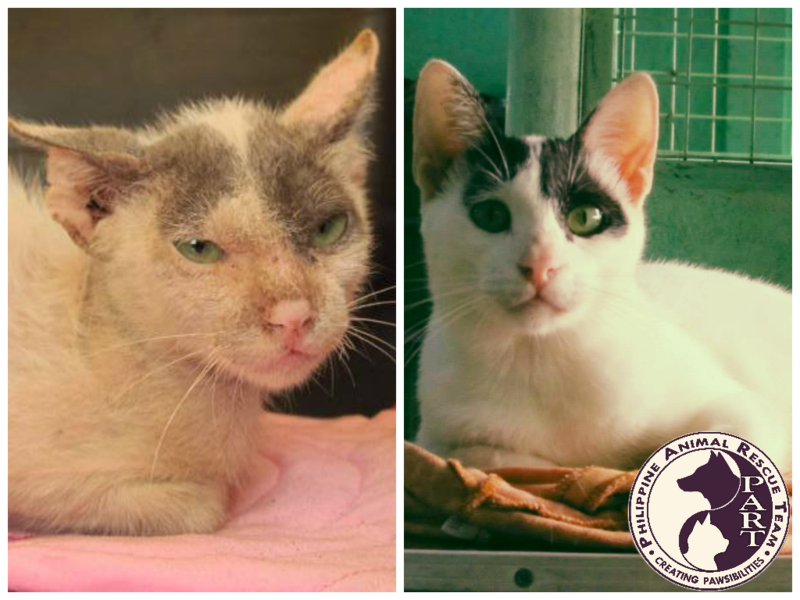 Once an animal is cleared by our partner vet, he/she is taken to PART's Paws and Claws Animal Sanctuary where they are slowly introduced to the other rescues. Here, they are fed, bathed, rehabilitated, re-homed, trained, exercised, and socialized with the others. Any aggression is corrected while at the sanctuary. Once the animal is deemed healthy and fit, he/she is then considered ready for adoption. Our sanctuary is staffed 24/7. We employ four paid shelter staff/trainers. 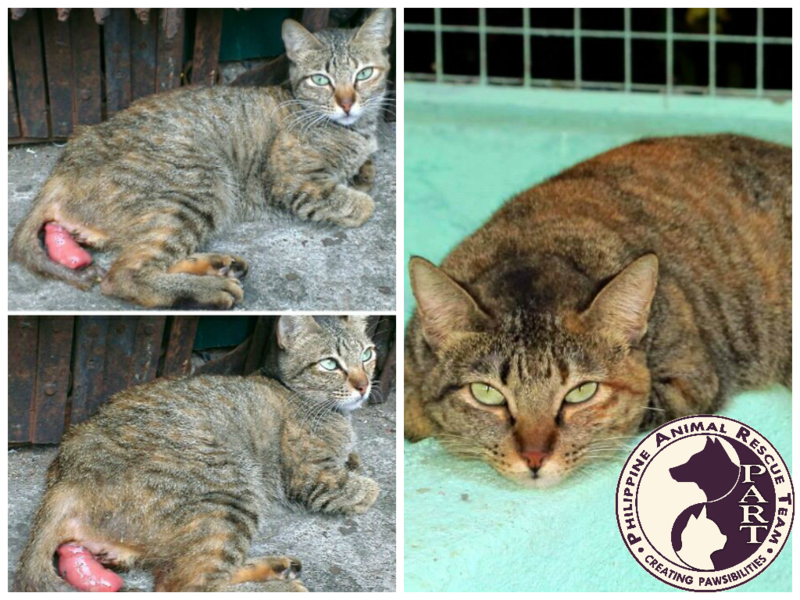 All PART animals are spayed/neutered and up to date with the required vaccinations before they are released for adoption. 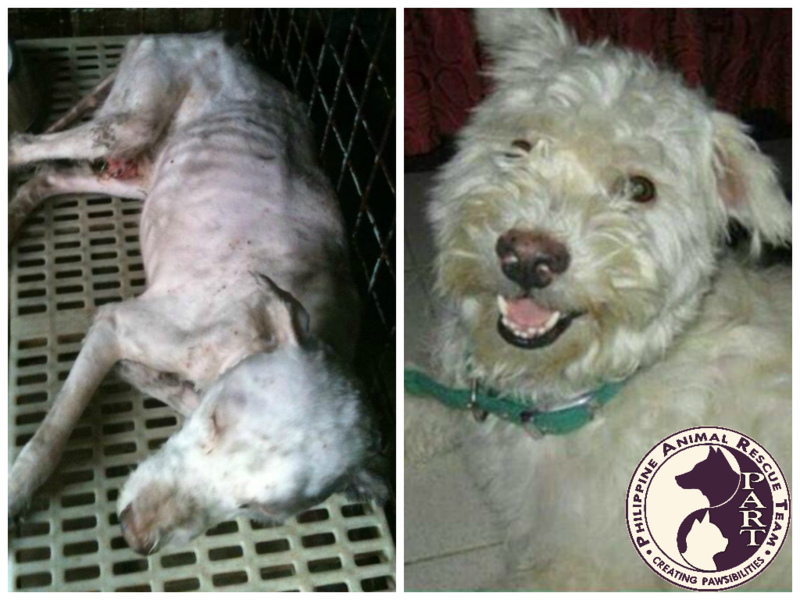 All PART animals live at our pet haven until their furever loving home is found. Funding for each and every rescue mission conducted by PART, including, but not limited to, vetting, food, crate, blood work, x-rays, vaccines, medicines, supplements, special dietary supplements, boarding, etc., are derived solely from donations made by our PART donors. 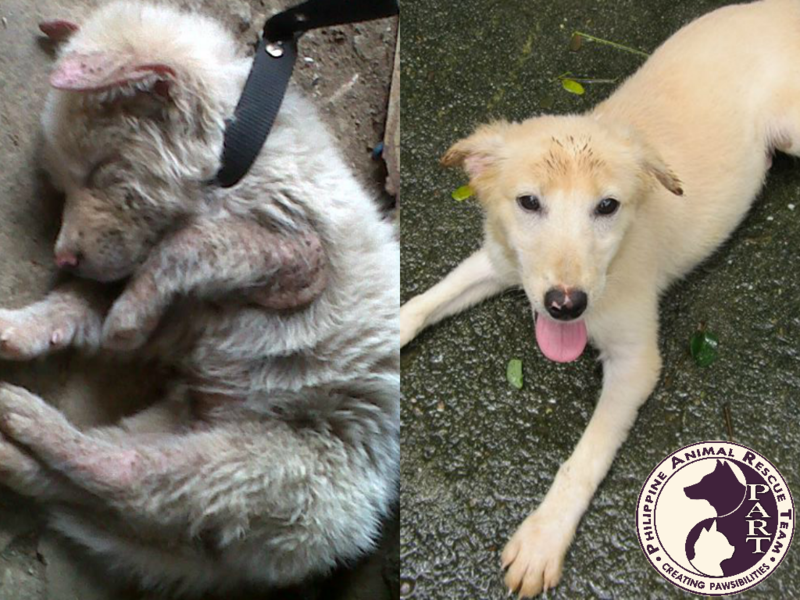 The life of each and every animal is precious, help us SAVE more LIVES by donating to PART. 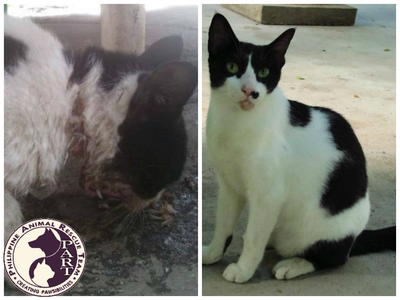 Every dollar and peso we receive goes towards the animals in our care. Click here to see more pictures of some of our rescues.